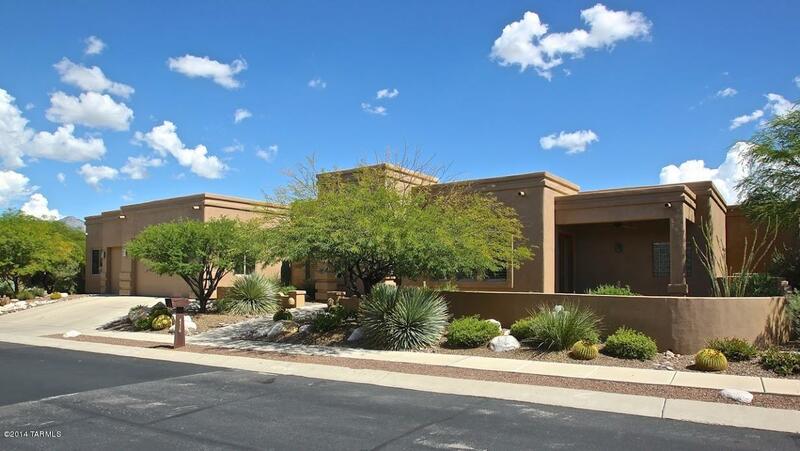 Keller Williams of Southern Arizona has a new listing at 4516 N Black Rock Drive at a List Price of 899K. 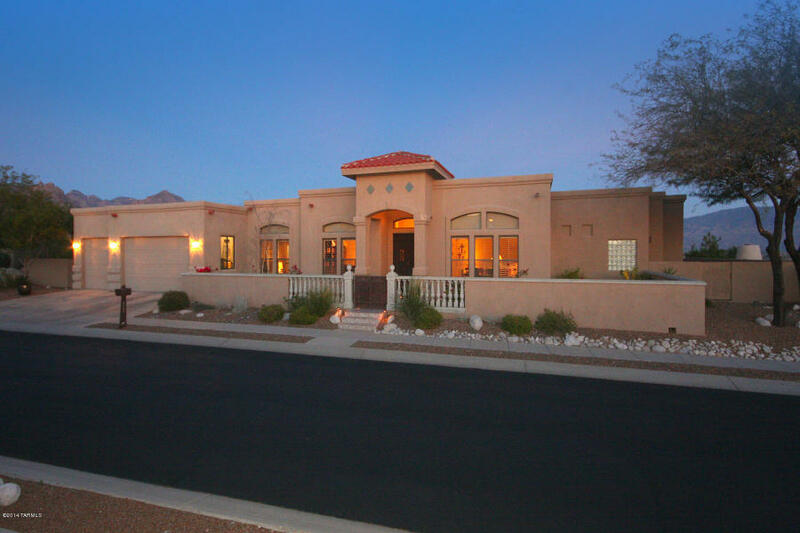 This 3,700 square foot fourteen year old home is sited on about an acre and a half; it boosts 5 bedrooms and 3 baths. Ridge-top views are stunning! “The Retreat”) and another one with a List Price of $789,000 on N Quail Canyon. In all of the Catalina Foothills only 3 neighborhoods sold more homes over a million –and they are Ventana Canyon–sold 9, Pima Canyon sold 6 and Skyline Country Club sold 3; there are 2 other communities that also sold 2 over a million(like Sabino Mountain) and they are located in The Canyons and Catalina Foothills 3. So far this year there have been 31 sales of luxury Catalina Foothills homes over 1 million; last year at the same time there were only 25. 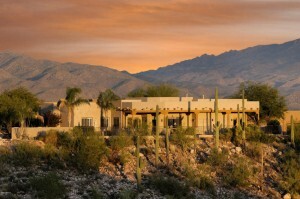 It is expected that home sales over 1 million in the Catalina Foothills this year will exceed last year’ sales. The other interesting finding is sales have picked up in the second half of the year; last year the first six months was better than the last six months. 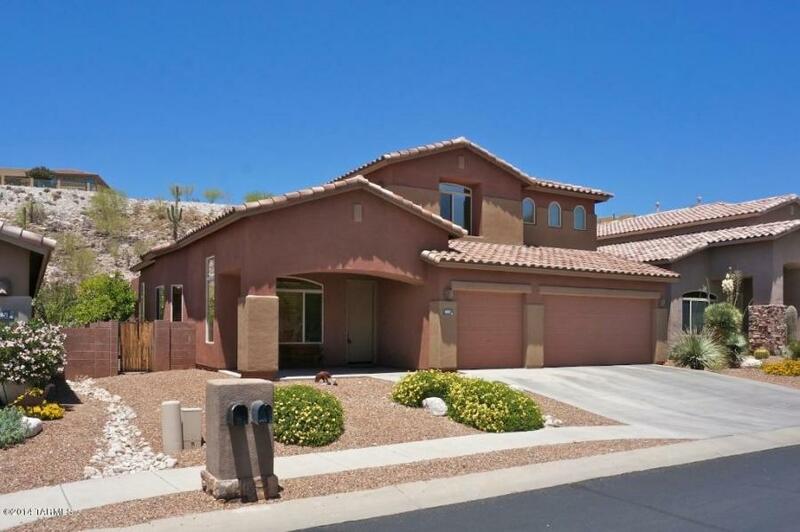 4458 N Sabino Mountain Drive sold for 865K; it was listed by Long Realty (off and on for several years) and finally Tierra Antiqua Realty found the buyers. There was no sign on the property. 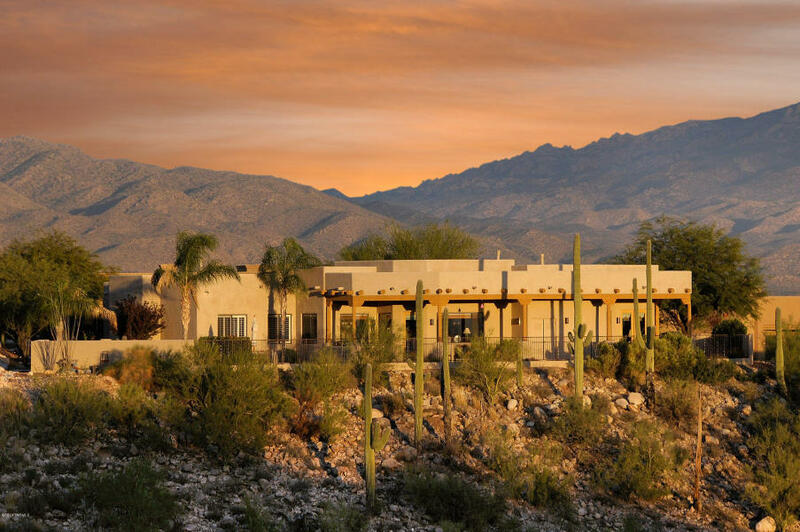 This 3,500 square foot home has been renovated within the last 5 years and has amazing, up-close-and-personal views of the high Santa Catalinas. 4161 N Quail Canyon is back on the market at an exceptional price: $649,950—listed by Long Realty. This home should sell fairly quickly since it is model-perfect and has ridge top views of the city lights and high Santa Catalinas. 4059 N Sunset Cliff Place, a 2,904 square foot, two-story home has reduced its price to 389K. This home is the only one listed of the popular floorplan with the first floor master suite, three bedrooms upstairs with a second large family room upstairs. Long Realty sold 4248 N Ocotillo Canyon today for 324K. 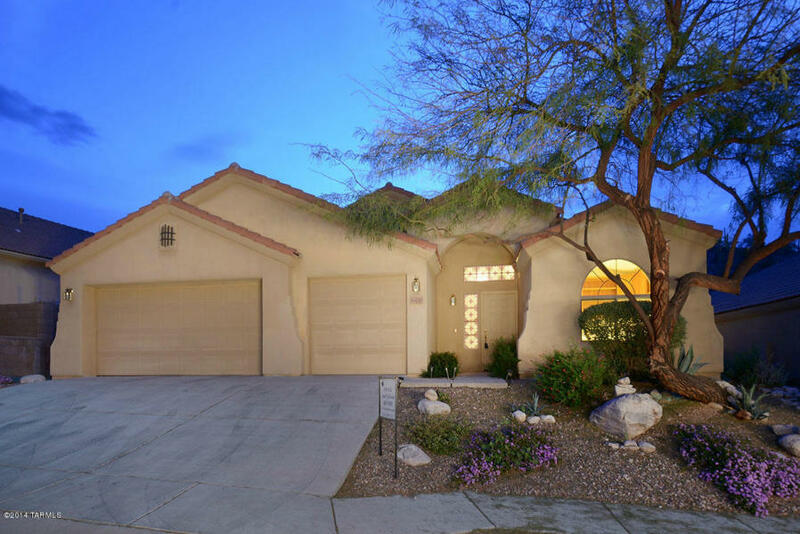 This 2,353 square foot one-story home backs to beautiful saguaro studded common area with no houses behind it. It boasts a 3 car garage; the floorplan is a split floorplan with 3 bedrooms and a den. The condition is excellent. Tierra Antiqua Realty sold 4229 N Ocotillo Canyon Drive for 340K. 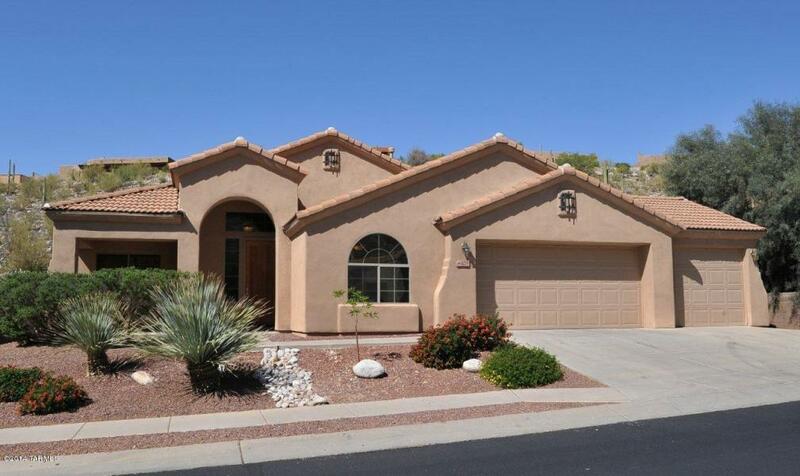 This pristine one-story home has almost 2,500 square feet, a 3 car garage and custom, upgraded master bathroom. This home sat next to two homes for sale and they all sold around the same time and 3 others nearby on the street also sold this summer. 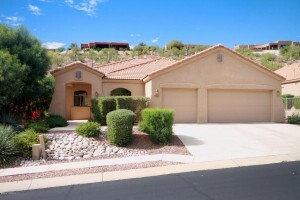 The market has picked up especially in Sabino Mountain after the first half year being slow. Sabino Mountain Sales Have Really Picked Up! 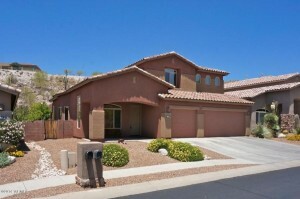 It seems at least once a week a home goes under contract that is listed for sale in Sabino Mountain! 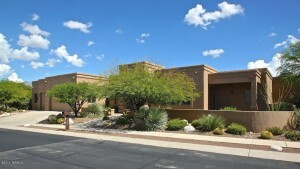 The latest is 4181 N Quail Canyon Drive that is listed for 789K by Long Realty. 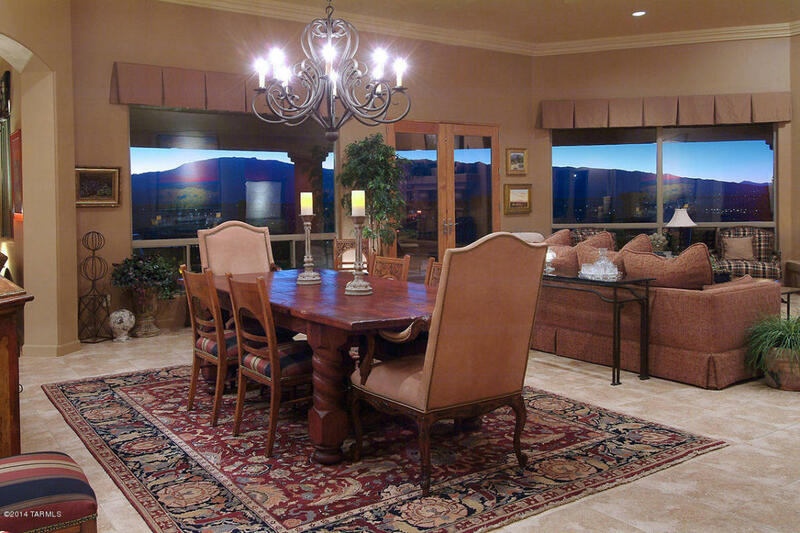 This 3,335 square foot Santa Fe that has a ridgetop view of the sparkling Tucson city lights and some high Catalina Mountain views. The home shows extremely well so there was no doubt at this List Price it was only a matter of time that it would go under contract. 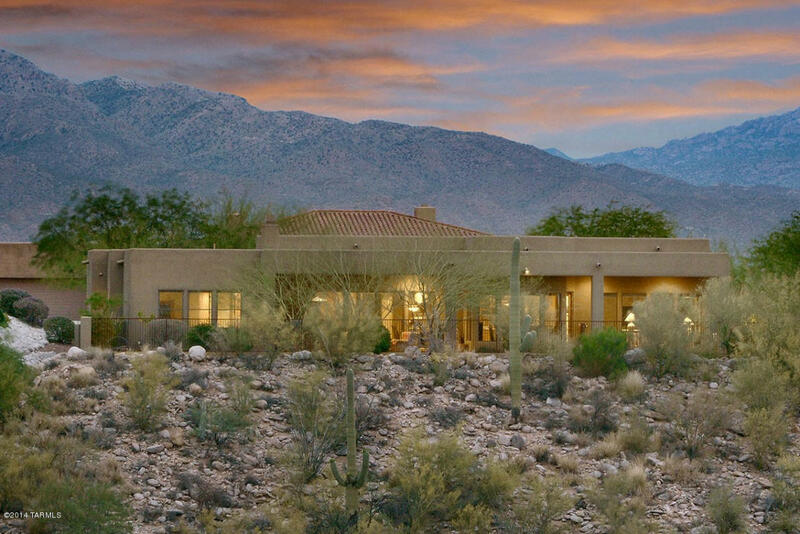 The buyers of 4239 N Ocotillo Canyon got a beauty indeed–listed by Long Realty and sold by Keller Williams of Southern Arizona. 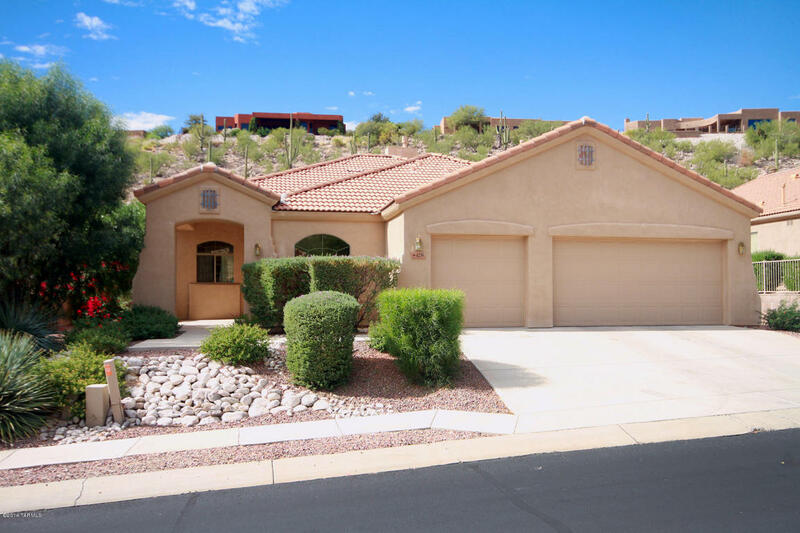 This almost 1,900 square foot one-story home boasts a three car garage, 42″ cherry cabinets with granite counters and is in excellent condition. 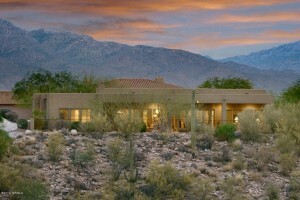 4162 N Quail Canyon–List Price 949K-hit the market today-listed by Long Realty. This model-perfect 3,800 square foot home boasts a very beautiful and function floorplan with ridgetop mountain and city light views. You are currently browsing the Sabino Mountain Blog blog archives for September, 2014.